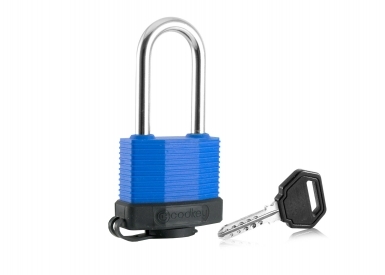 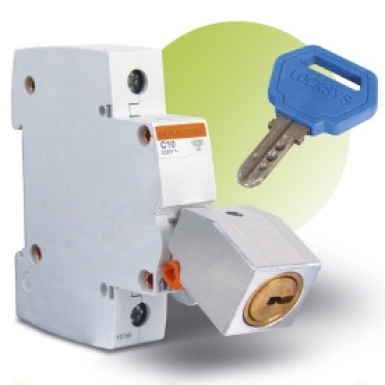 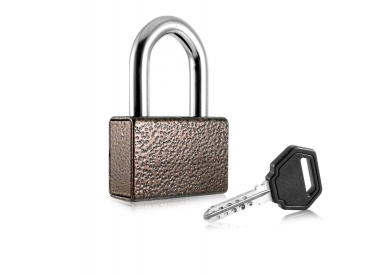 CODKEY TECHNOLOGIES presents a revolutionary new locking mechanism, created to satisfy the need of high level security in minimum size and weight.. 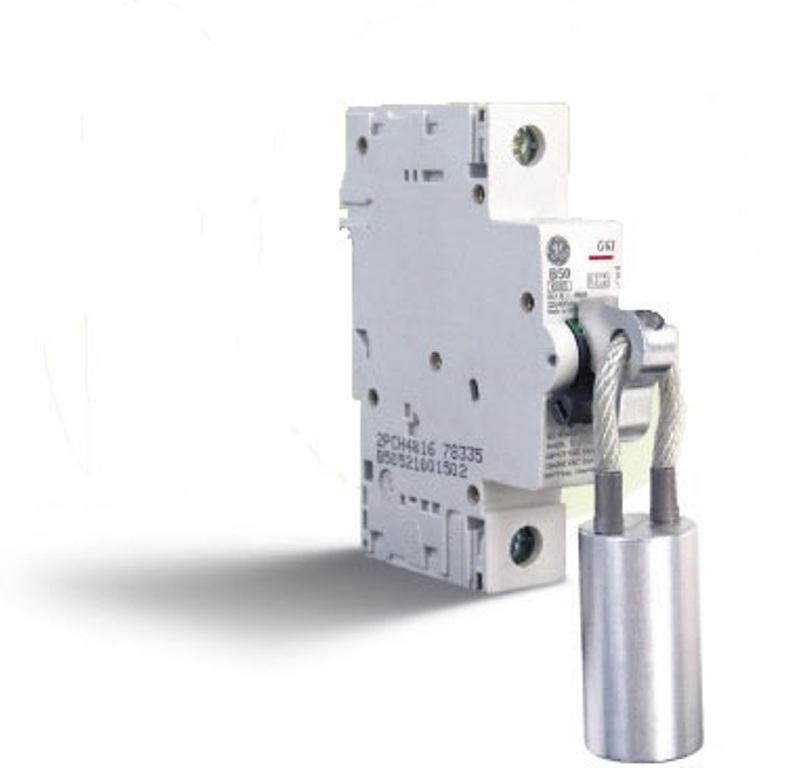 The locking clip is mounted very easily to every type of circuit breaker (АP), and the end fixing is made with the help of stop screw. 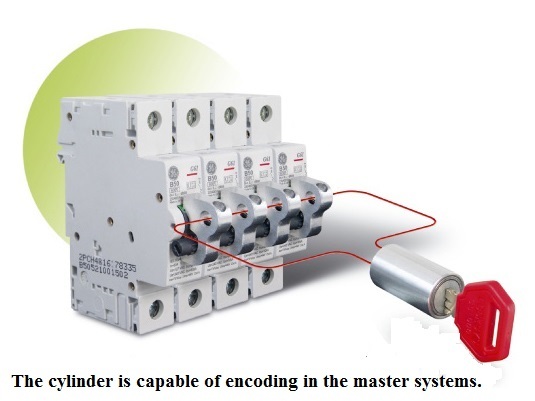 The cylinder prevents access to the stop screw. 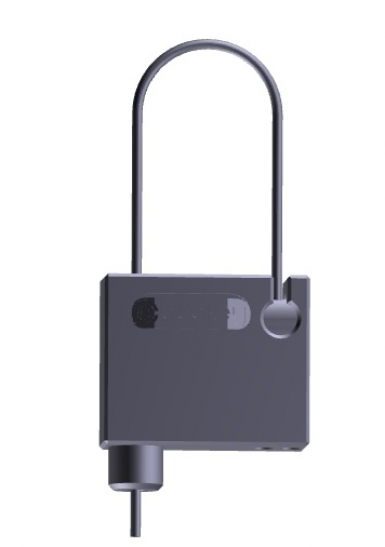 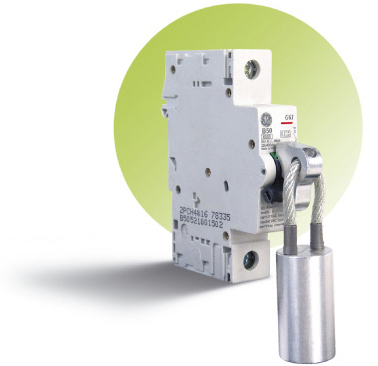 The system includes a wide range of flexible lock clips made of stainless steel rope.